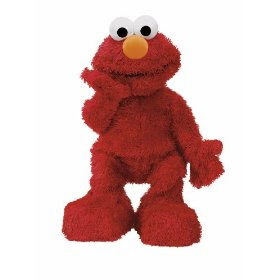 Elmo Live Encore $35 Shipped! Get the Fisher Price Elmo Live Encore for just $35 (reg. $70) shipped! If you have yet to see this little guy in action, he is a must! It’s amazing how life-like these new toys are becoming! HOT Deal on BabyCakes Cake Pop Maker: Just $2 Shipped AR & Coupon Codes! FREE Alex Toys after New Member Credit at Rue La La!